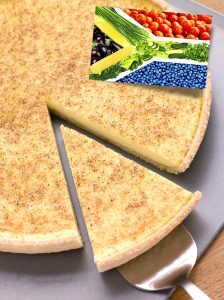 Nothing screams ‘SOUTH AFRICAN DESERT’ quite like a traditional Milk Tart (or melktert). 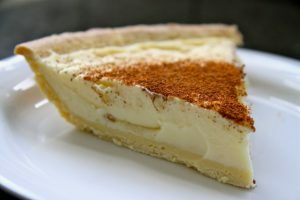 If you’re looking for a relatively easy recipe, one where you can’t go wrong, then look no further. We’ll be making the pastry from scratch and the filling. Don’t be put off by the pastry being made from scratch, it’s totally worth it, you and your guests will taste the difference, no doubt. Let’s roll up our sleeves and get straight into it!